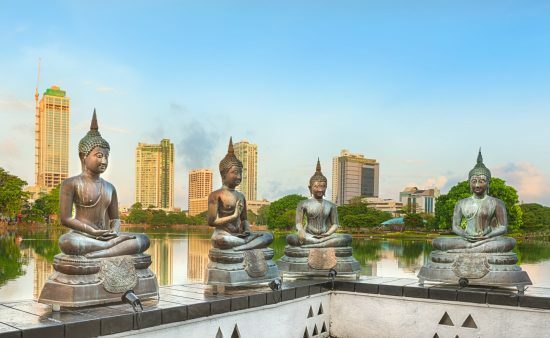 Experience the very best of what Sri Lanka has to offer; from iconic cultural and religions sights, to stunning national parks and exotic beach destinations on this 15-day itinerary. 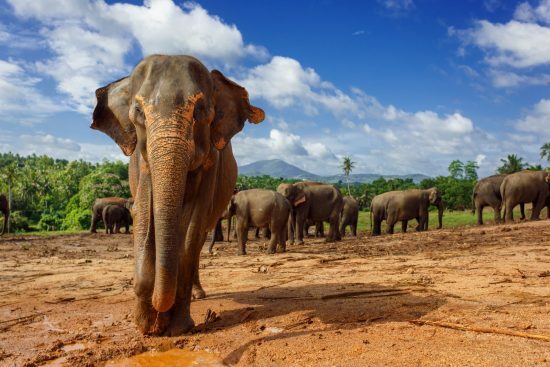 Unique wildlife and adventures awaits your discovery on this well-paced itinerary. 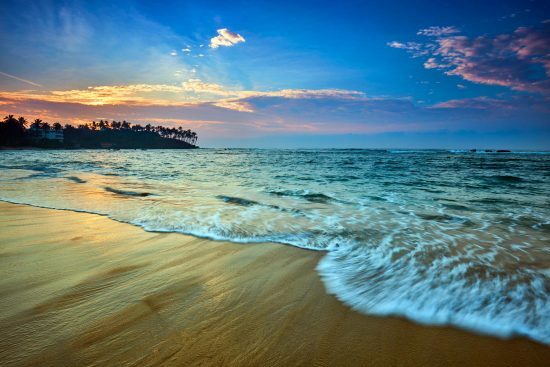 Explore paradise-lie marine sanctuaries in Mirissa for whales and dolphins, and the national parks of Minneriya and Yala. 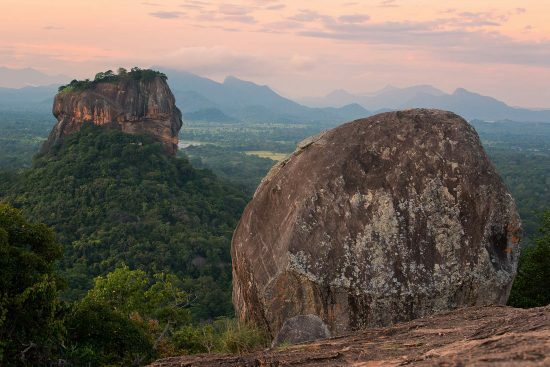 Delve into the rich cultural and natural wonders of Sri Lanka on our most popular itinerary. 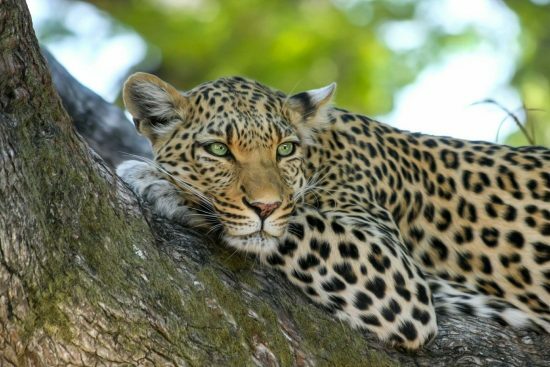 From the royal capital of Polonnaurwa to exploring Yala National Park for alllusive wildlife. 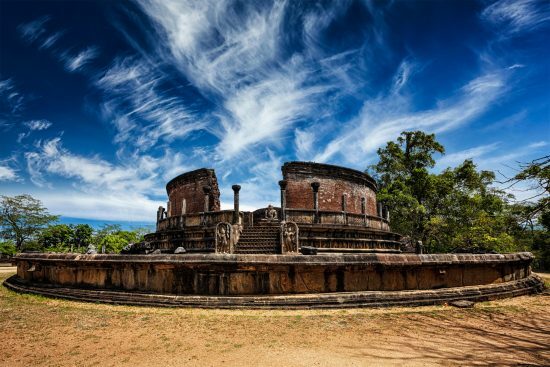 Venture north to experience the rich heritage of Tamil culture, tradition and art. 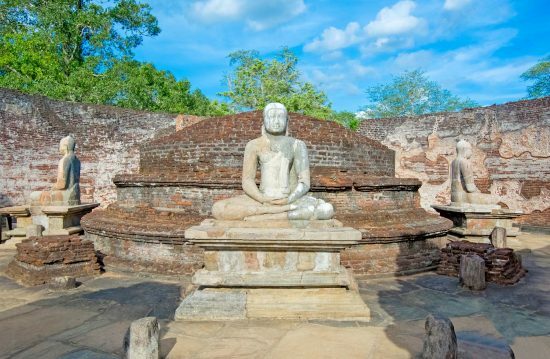 This unique itinerary travels to Anuradhapura and off the beaten track to Jaffna, where well-preserved temples and shrines dot the landscape. 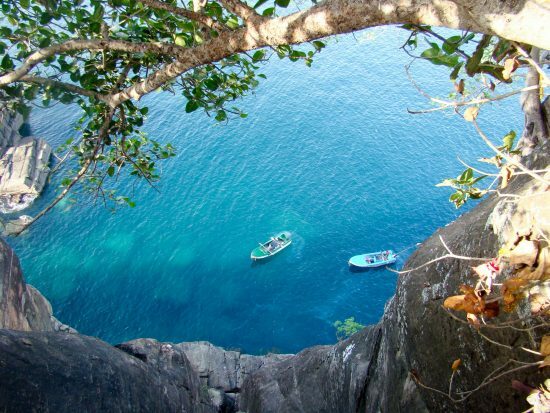 Go off the beaten track and discover the incredible gems of Sri Lanka! 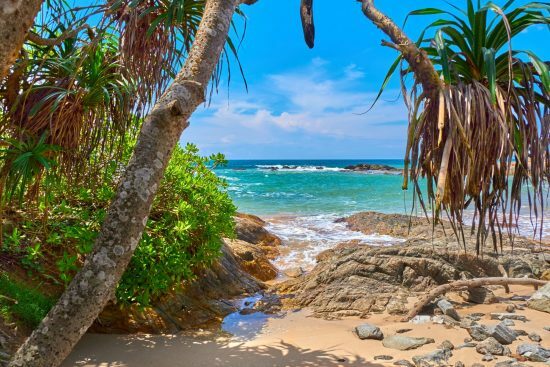 Stay in the Dutch colonial city of Galle, search for exotic wildlife in two national parks, explore the ancient kingdoms of Sigiriya and Anuradhapura. 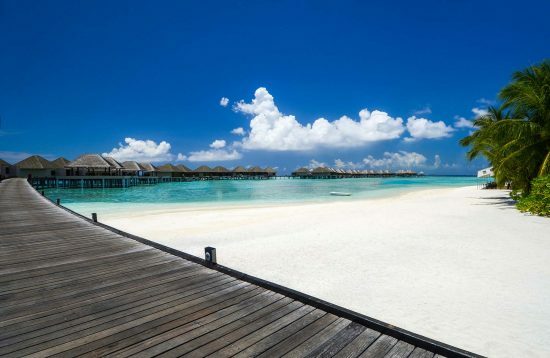 A warm and genuine welcome to everyone from everywhere! 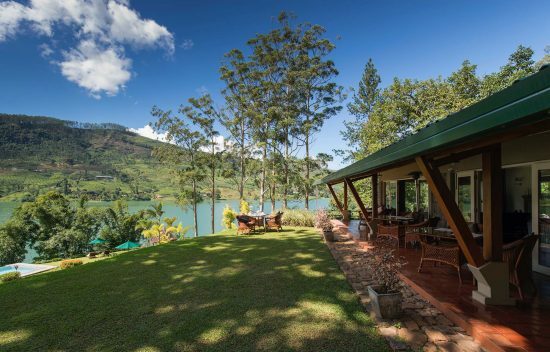 Beyond Travel isn’t just about Sri Lanka. Sign up to recieve all our amazing news and offers.